The popular Pentel Slicci gel pen now comes in a multi pen form. 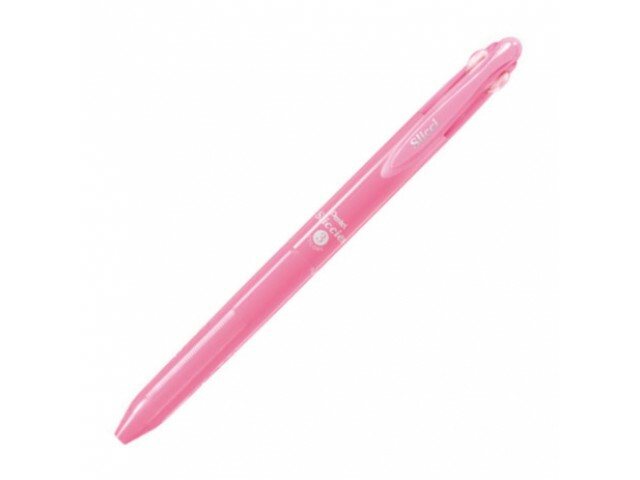 The 3-color pen body holds 3 cartridges and comes in 4 colors, orange, sky blue, pink and clear. The cartridges are available in 15 colors and 0.3mm and 0.4mm point sizes.